This is definitely the right time to get these affordable smartphones from Nokia with enticing offers and deals. If you are looking for an affordable Nokia smartphone, then you have a few choices that offer you a good combination of premium looks and stock Android user experience. And, this could be the right time for you to get a new Nokia smartphone as there are some enticing offers for four days from January 10 to January 13. 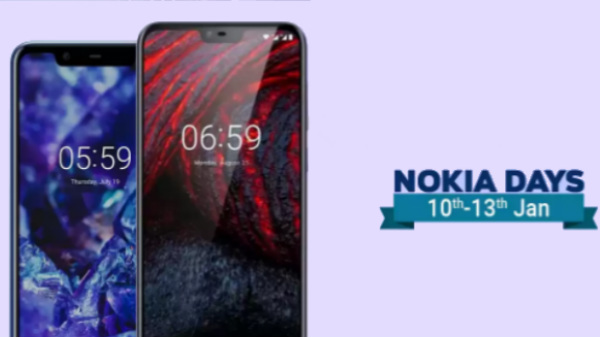 Well, Flipkart is hosting the Nokia Days sale offering a limited period offer on the Nokia 5.1 Plus and Nokia 6.1 Plus. 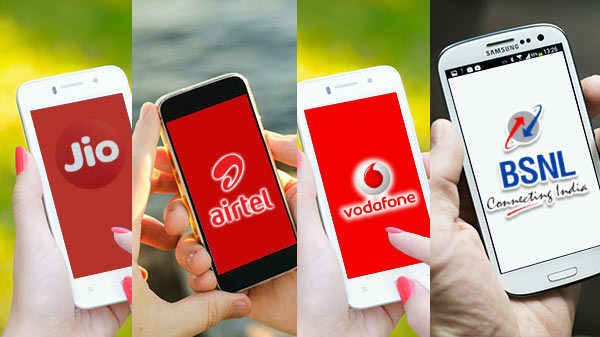 There are some attractive discounts and offers that you can avail on these smartphones. Take a look at these from below. During this sale, the Nokia 5.1 Plus is available at a discounted price of Rs. 9,999. It comes with no cost EMI payment option. Also, the Axis Bank credit card users can get an additional 5% discount on the device. The cashback from Airtel accounts to Rs. 1,800 and 240GB of free data. When it comes to the Nokia 6.1 Plus, this smartphone is available with similar offers as the Nokia 5.1 Plus. Buyers can avail it at no cost EMI payment option on using major credit cards. And, those who use an Axis Bank credit card for the purchase will get an additional discount of 5%. In addition to these, Airtel offers Rs. 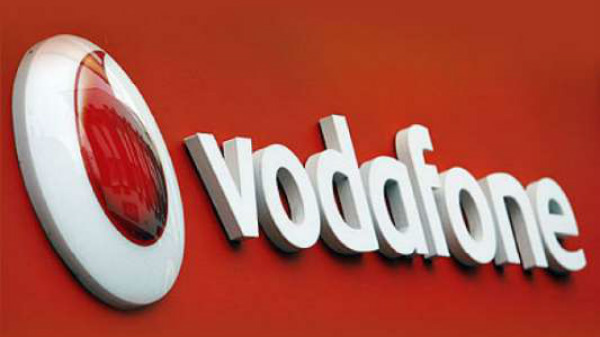 1,800 worth cashback and an additional data benefit of 240GB. Notably, the Nokia 6.1 Plus launched for Rs. 15,999 recently made its way to the offline stores. The offline sale of this smartphone debuted in the country for relatively lesser pricing of Rs. 15,499. 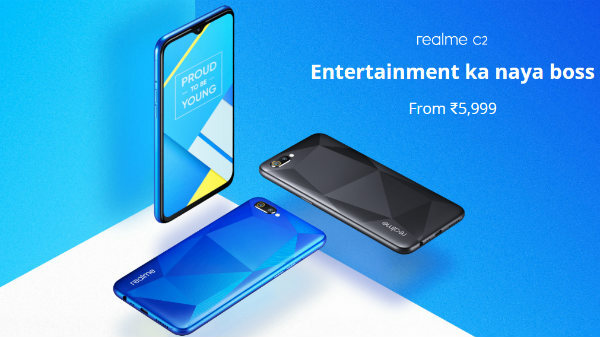 Given that these Android One certified smartphones offer a clean UI and a good experience to the users and the Android Pie upgrade is also imminent, this is definitely the right time to get these affordable smartphones from Nokia with enticing offers and deals.